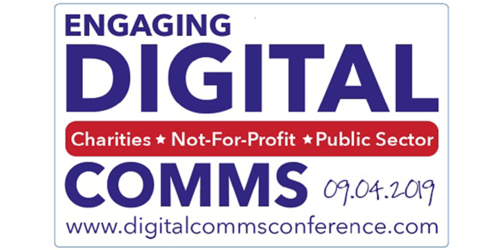 TPP MarComms & Digital will be exhibiting at the Engaging Digital Communications Conference 2019. In 1 Day, Discover How 33 Charities, Public Sector & Not-For-Profit Digital Communicators Are Creating Impressive & Impactful Digital Campaigns, Conversions & Results. For further details or to attend, please visit the event website.